Address: The African Caribbean Centre, Maidstone Road, Leicester, LE2, 0UA. The Nelson Mandela Community Programme (TNMCP) is made up of a group of individuals from the Leicester Community. We are greatly inspired by the late Nelson Mandela, and look to realise some of the ideals that Nelson Mandela lived and died for. · To raise the awareness and profile of the African Heritage Community in Leicester. 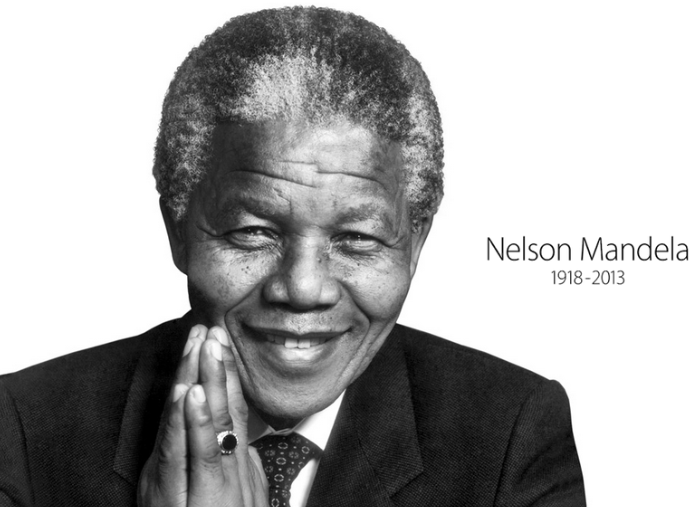 · To erect a statue of Nelson Mandela so the Leicester community can relate in some ways to his ideologies. · To encourage the African Heritage Community to assist in shaping the future of Leicester. · To strengthen the African Heritage Community relationship. Please make a donation towards building a Nelson Mandela statue in the heart of Leicester.